The date of the movie release may have been shifted back to the 6th May 2016, but that hasn’t stopped production moving forward on the upcoming Superman/Batman movie. And today brought some interesting new additions to the existing cast of Henry Cavill (Superman), Ben Affleck (Batman) and Gal Gadot (Wonder Woman)… Lex Luthor will be played by The Social Network’s Jesse Eisenberg, and Bruce Wayne’s long-time butler Alfred will be played by Jeremy Irons. 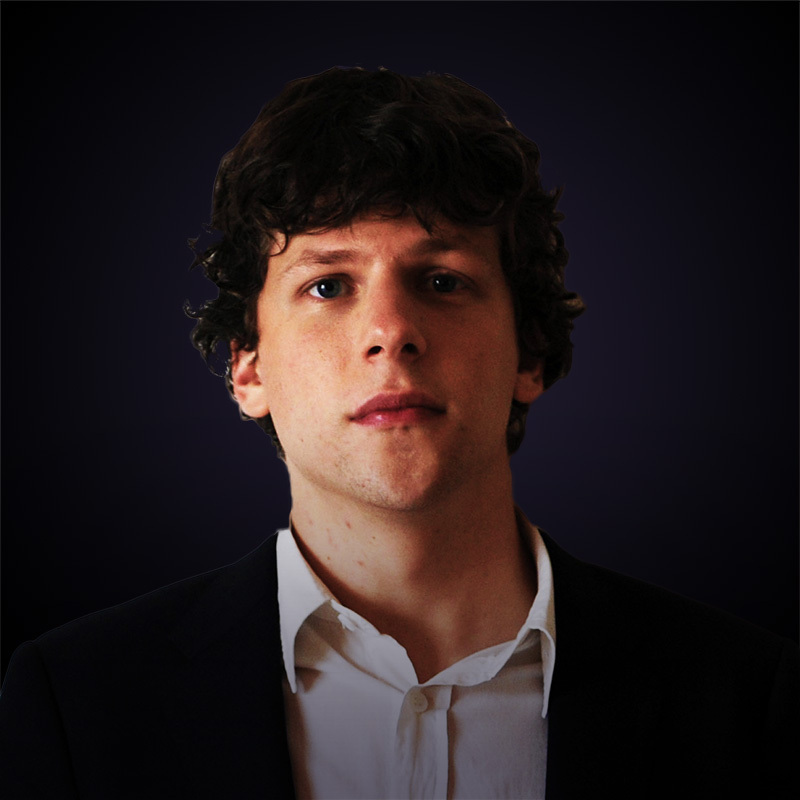 I know the fan pick was always going to be Bryan Cranston, but I’ve not unhappy with the choice of Eisenberg. He’s a great actor, and has a good amount of intensity, something that made his portrayal in Social Network so compelling. He maybe younger than some people would like, but it’s an interesting take on Luthor and, as much as I like Kevin Spacey and Gene Hackman, the casting of Eisenberg would seem they’re less likely to have Luthor as the scenery chewing maniac the character has been in his last 2 big screen outings. 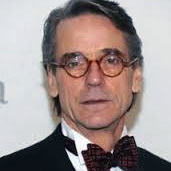 Jeremy Irons as Alfred seems to me to be a great fit too. He’s the most important person in Batman’s life, a mentor and a father to him. Michael Caine was great as Alfred in the Nolan movies, but he was never really the Alfred of the comic book world, where as Iron’s is a far closer fit. Upper class English, but with some wit, and fire in his belly when he needs it. Overall I’m pretty happy with the way this movie is shaping up. What do you guys think?